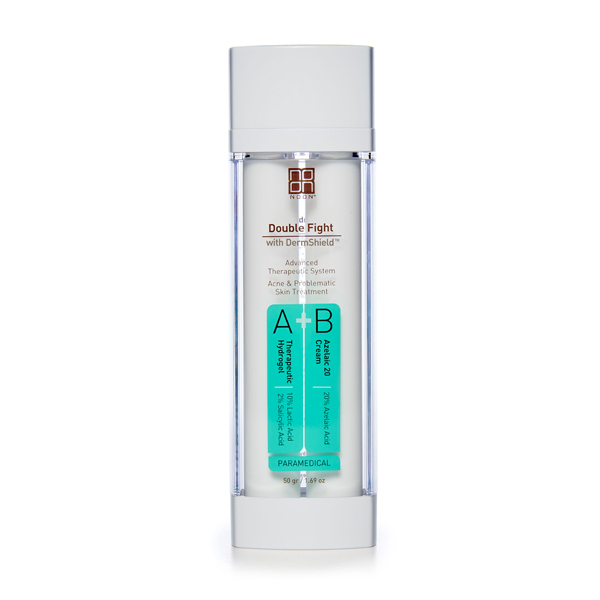 Double Fight includes a combination of Intensive Hydrogel (10% Lactic Acid + 2% Salicylic Acid) and 20% Azelaic Acid (Azelaic Acid 20%), both containing DermShieldTM. The additive DermShieldTM allows use of the cream without causing irritation. This combination improves the quality of problematic skin and intensively treats skin that suffers from pimples, blackheads and chronically inflamed skin (acne, seborrhea), while significantly reducing the excess of bacteria. Double Fight also treats post-acne pigmentation. 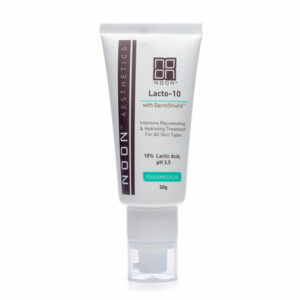 Tube A: 10% Lactic Acid and 2% Salicylic Acid – ingredients which have a peeling effect and contribute to smooth skin and rapid healing of blemishes. 100% Natural Salicylic Acid, used in Double Fight, has powerful anti-microbial and anti-inflammatory properties which are ideal to purify and soothe problematic skin. Tube B: 20% Azelaic Acid – Azelaic Acid is known to kill bacteria, treat brown marks and reduce the concentration of the hormone responsible for oil secretion from the skin. It also acts as a good peeling agent that helps skin rejuvenation. 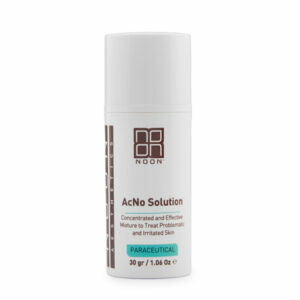 The use of Azelaic Acid does not allow the bacteria involved in the development of pimples to develop resistance! After long periods of effective use its efficiency even exceeds antibiotic preparations. 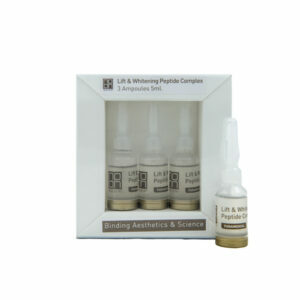 Tube B: 5% Alpha Arbutin – Alpha Arbutin treats the brown-purple marks that remain following pimples in dark skin, and prevents the development of brown marks in healing pimples. Note: The success of the treatment requires perseverance. The longer the product is used the more efficient it is. When used regularly, the skin is balanced and becomes smoother, pimples heal faster, and with the time fewer pimples erupt. 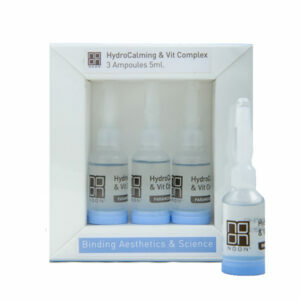 Apply a thin layer of Intensive Hydrogel (A) and then a thin layer of Azelaic 20 (B) onto the skin up to twice a day, or as instructed by a skincare specialist. During the daytime, it is recommended to also apply NOON Aesthetics’ Brush&GoTM sunscreen powder with a Sun Protection Factor (SPF).